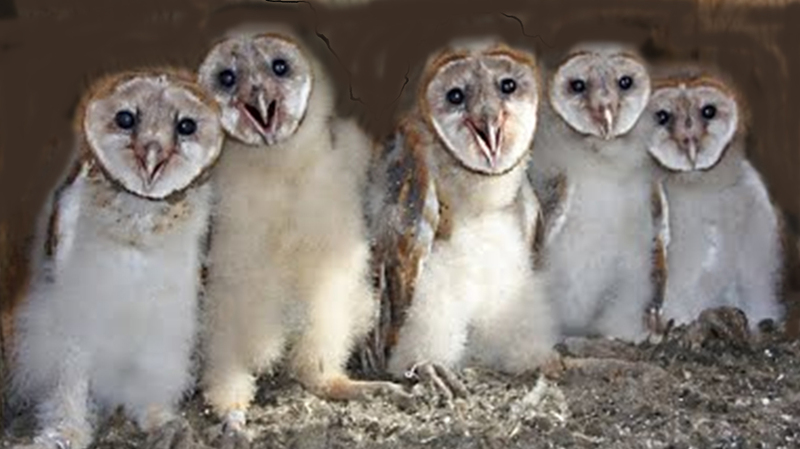 Over 2,000 each year total per family of owls? Barn owls, described by some as "nothing but a beak and stomach," are among the most skilled rodent hunters in North America. Installing barn owl nesting boxes in orchards and vineyards has become a popular integrated pest management practice, but an effective program involves more than just putting up a box. Design of the box, placement, number, and maintenance all influence roosting and rodent control success. Boxes provide both a place for barn owls to roost in the fall and a safe nesting spot to raise their family of owlets in the spring, The barn owls will provide you with 365 nights a year of 'thumping' your rodents in your fields. 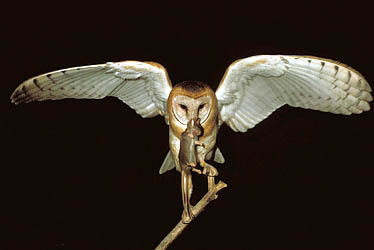 Numerous studies of barn owl diets show that the silent, night flyer is an amazing rodent-eating machine. About the size of a house cat but weighing only a pound compared to the cat's nine, barn owls consume one to two pocket gophers a day. One study cited that was conducted in California, found that during an eight-week period of feeding their young from hatchling to fledgling, the barn owl diet included pocket gophers (42 percent), voles (30 percent), deer mice (17 percent), house mice (6 percent) and other prey (5 percent). 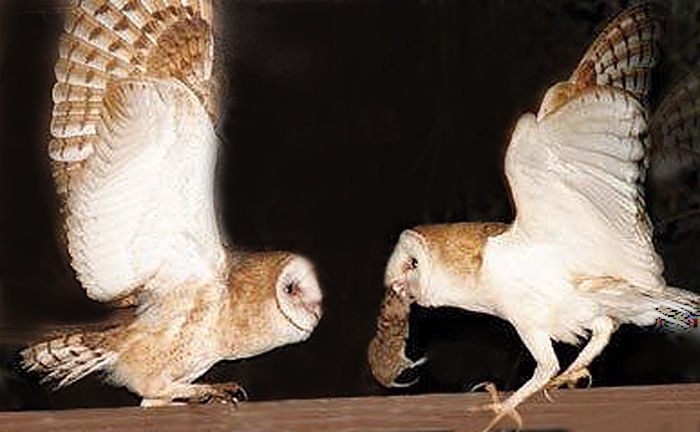 One barn owl will eat, on average, 155 pocket gophers or 53 pounds of pocket gophers per year, The owlets eat five times that amount! However, you won't find ground squirrels in their diet, because ground squirrels are diurnal, sleeping at night. Growers with ground squirrel problems should put up raptor perches to encourage squirrel patrol by hawks. 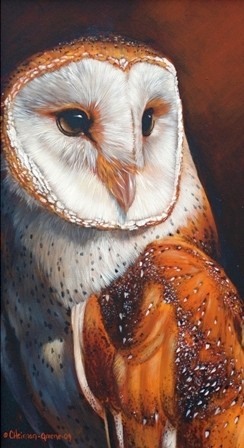 Male owls do most of the hunting, aggressively killing prey with their talons. They only eat what they can swallow whole, although the hen will tear off chunks and break up the food for the young. 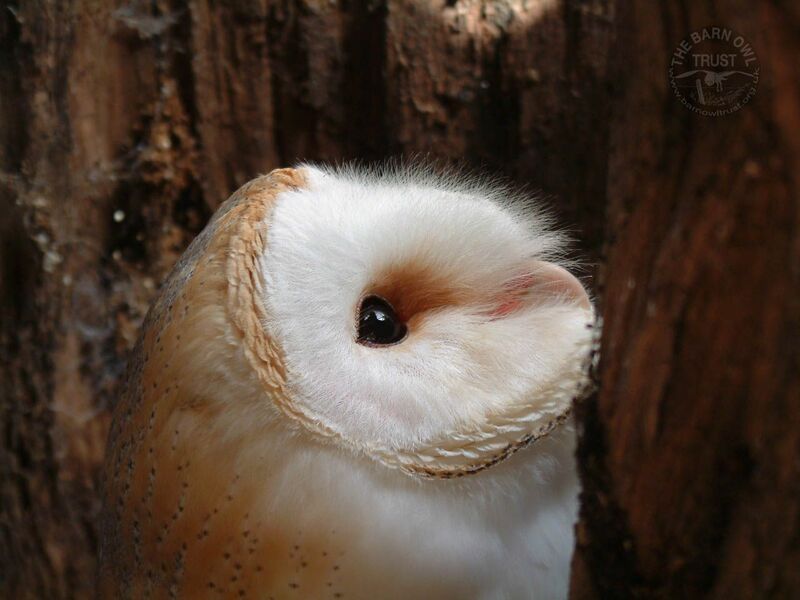 Barn owls have a highly developed hearing system, using their satellite-dish–shaped face and asymmetrical ears to hear their rustling prey on the ground. They can even hear gophers tunneling below ground. Barn owls are not territorial, but they are about 'as smart as a box of rocks', noting that growers must make it easy for owls to find nesting boxes. The phrase 'build it and they will come' is true for boxes and perches for barn owls, raptors, and bluebirds. 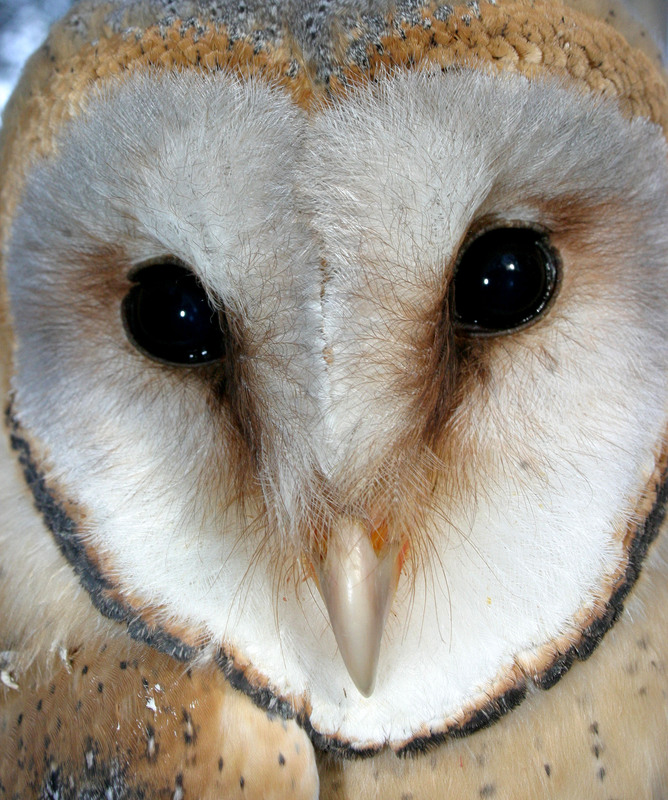 Barn owls prefer holes that are elliptical in shape, about 4.5 inches wide by 3.5 inches deep. Elliptical-shaped holes look more natural and give owls a more secure feeling. A perch should never be included on the barn owl box, as it invites other predators like great horned owls. To safeguard the owlets from unwanted predators, it is recommended building a half-wall inside the box to keep raccoons from easily reaching the nest inside. Boxes should always face east to increase the odds of successful roosting. 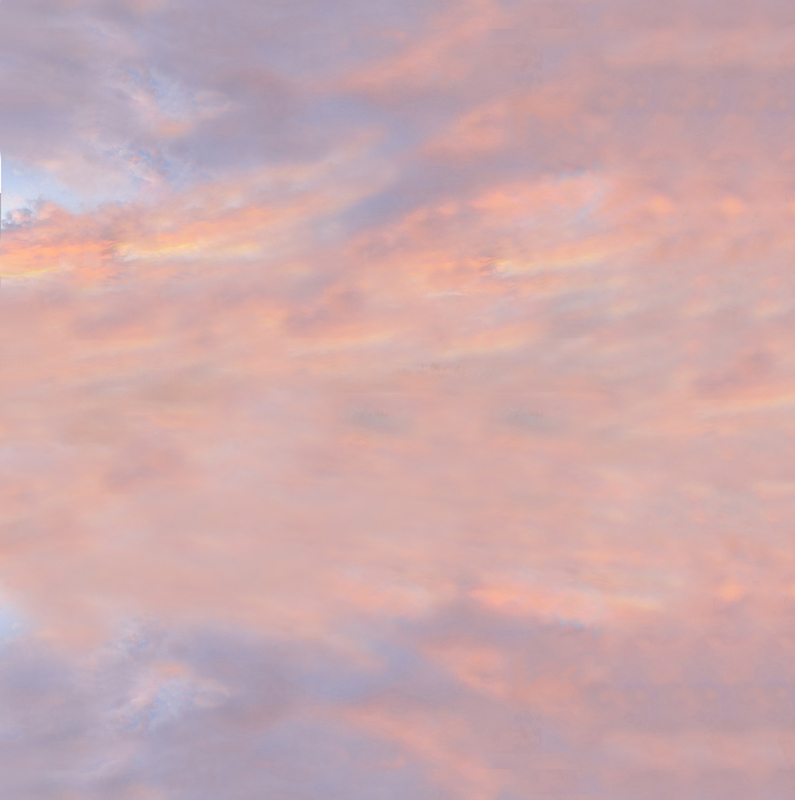 By facing east, the hole is illuminated either by the moon or early morning sun, providing better contrast for the bird to find it. Also, because jet streams typically blow from west to east, boxes are more protected from prevailing winds. In hot climates, barn owl boxes will need a sun shield with a four-inch gap on the back and top to help insulate it from excessive heat. Don't hang barn owl boxes in trees because the location is easy pickings for predators like raccoons, opossums, and great horned owls. Additionally, the barn owls may not notice the boxes that are in the trees. It is recommended to place the boxes on 15-foot steel poles or four-inch by four-inch wooden posts, which will result in boxes being about 12 to 13 feet from the ground. Height is not that important, but placement is. Owls need to see the box above orchard trees and have a flight corridor to make it easy for coming and going. Owls usually "hook" or fly to the right after leaving the roost, so growers should try to have a tree or tree line 15 to 20 feet to the right of the box. If trees are not available, a raptor perch can be substituted. The birds DO need water. Unobstructed water troughs work, but birds need to be able to get out of the water easily and safely. Boxes should be placed in a triangle pattern to create an overlapping kill zone. 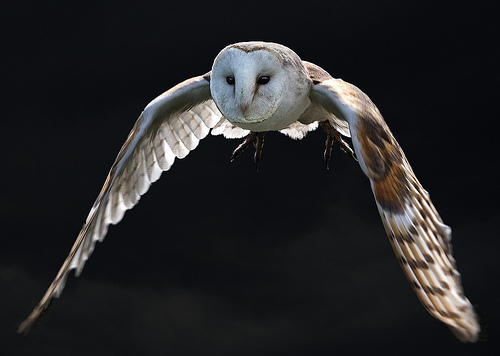 To avoid detection from predators, barn owls will not hunt for food under their nesting sites and generally glide out 50 to 100 yards before transitioning into the hunting mode. It is wise to place boxes between 100 to 200 yards apart in an overlapping triangle pattern. 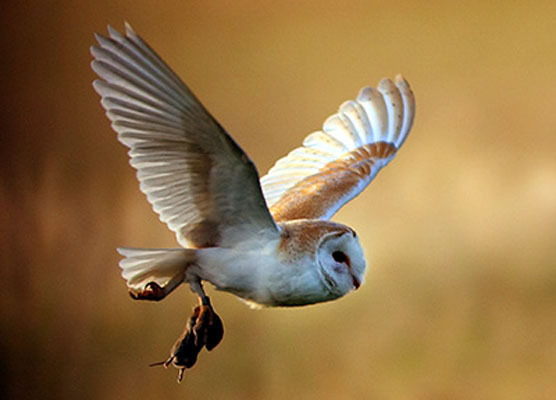 The old thinking about barn owls was to have one box for every 25 acres. We now know that barn owls are not territorial, so we can take advantage of having lots of nests for lots of barn owls. The number of boxes depends on the grower's preference. It could be as few as 3 per acre or as many as 12 for each 25 acres, depending on the rodent populations and terrain. Boxes should be cleaned out once a year after owlets have left the nest. It is recommended to replace the bedding with oak or pine wood chips in July after fledglings have left, and checking the box again in the fall for wasp nests. If wasp nests are present, spray the box with pyrethrin-based products and remove the nests. Be sure to wear a dust mask and wear disposable gloves when cleaning owl boxes; always wash hands thoroughly afterwards. as much as we thoroughly enjoy ours!